Dr. Alexandra Sweeney is a native to San Antonio, but went to college at the University of Missouri (Go Tigers! ), getting her bachelor’s degree in Anthropology. She has always been fascinated with how the body works and its ability to heal itself, which she believes is only enhanced through chiropractic care. She has a soft spot in her heart for kids and looks forward to giving them their first adjustment. While she was at Logan getting her Doctorate of Chiropractic, she also gained a passion for helping pregnant women. Pregnancy can take a toll on a woman’s body and she wants to help moms-to-be have an enjoyable pregnancy. 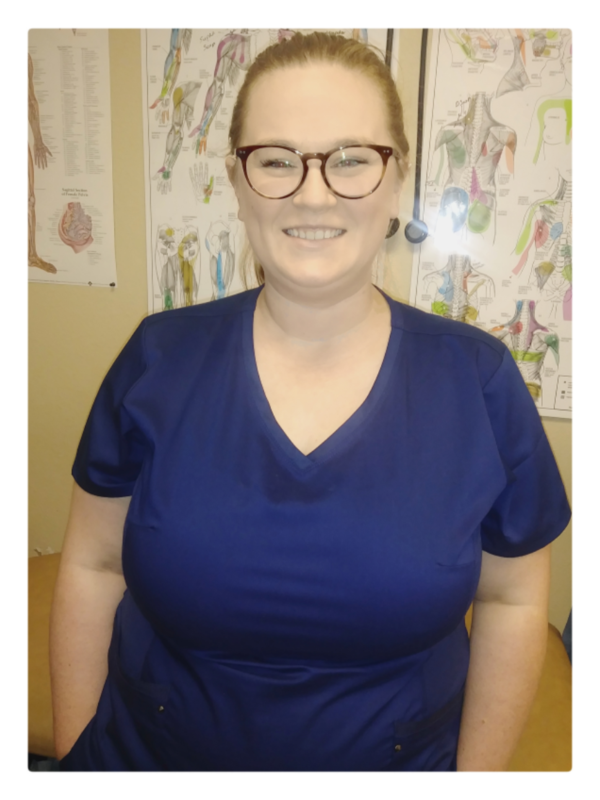 She furthered her education, in order to have a better understanding on how to help pregnant and pediatric patients, through the International Chiropractic Pediatric Association’s weekend seminars and becoming Webster Certified. She has dreamed of living in Texas most of her life and was so excited when her husband agreed it was the place to be. They have had a great first year of marriage and are so happy to be able to call San Antonio home.When she isn’t adjusting patients, she enjoys hanging out with her husband, taking their dogs to the dog parks around town or spending time with her family.